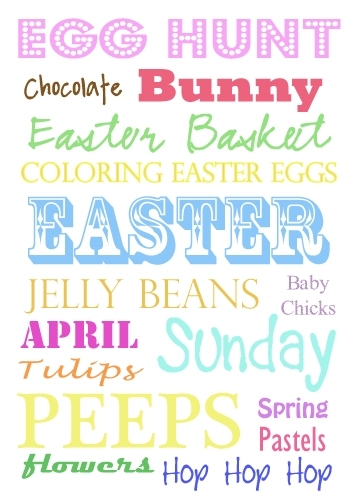 What are you looking forward to most about this spring? I am officially in love with this season right now!! (Even though it IS 100% rain today lol) The flowers, the green, the birds chirping…ahhhh! LOVE it all! 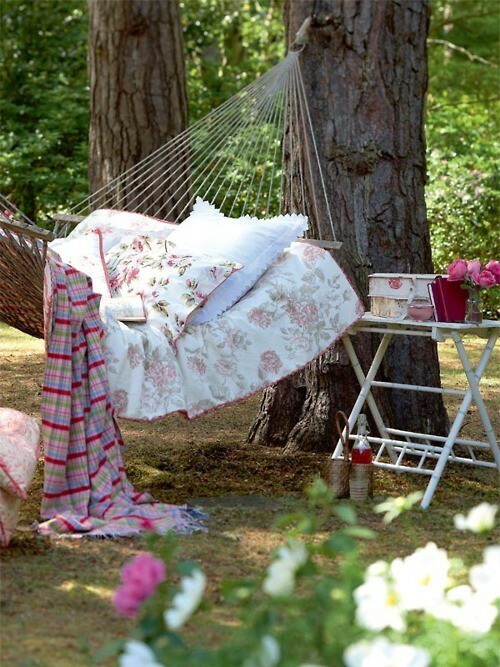 I want to curl up in that hammock….LOVE spring! Yay Spring! Seeing as there was almost NO Winter in Charleston, I have a feeling it's going to be a VERY hot Summer! I love all of your Spring pictures! 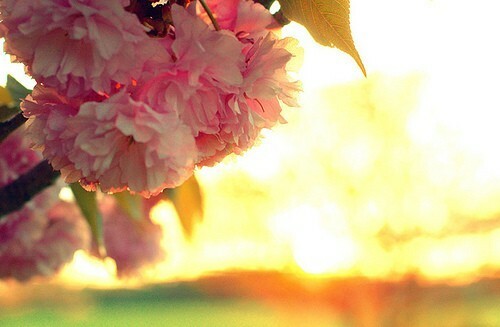 Yay for the first day of Spring! LOVE this post!! 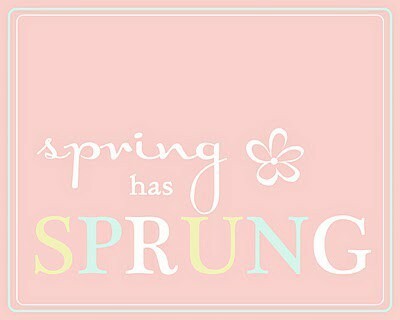 Spring is by far my favorite season of the year! That hammock looks amazing. I just want to snuggle up in it! I can't wait to play outside all day – go hiking, play tennis, go for picnics. I just hope the buggies aren't too bad this year. Love that it's spring! It's my favorite time of the year! I'm looking forward to getting some house projects completed–planting new plants in our yard, lawn work, maybe starting a garden, painting the exterior of our house! Love it. I'm with Valerie! 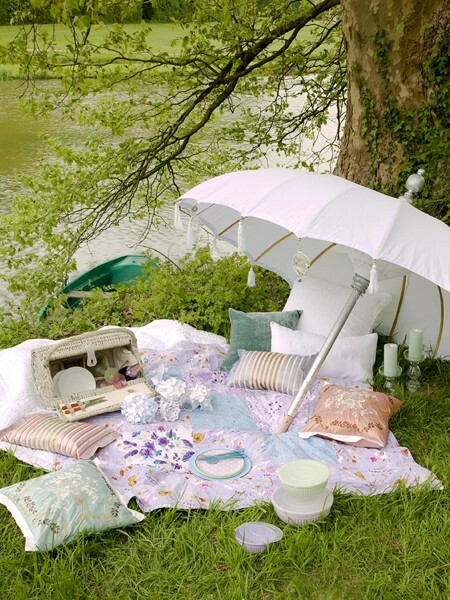 I really want a picnic basket but all the cute ones are really expensive. 🙁 Spring is absolutely my favorite time of year!